This is a big one for a lot of contractors. No matter how progressive you are, if your team can’t use your new software platform, it’s not going to be very effective. 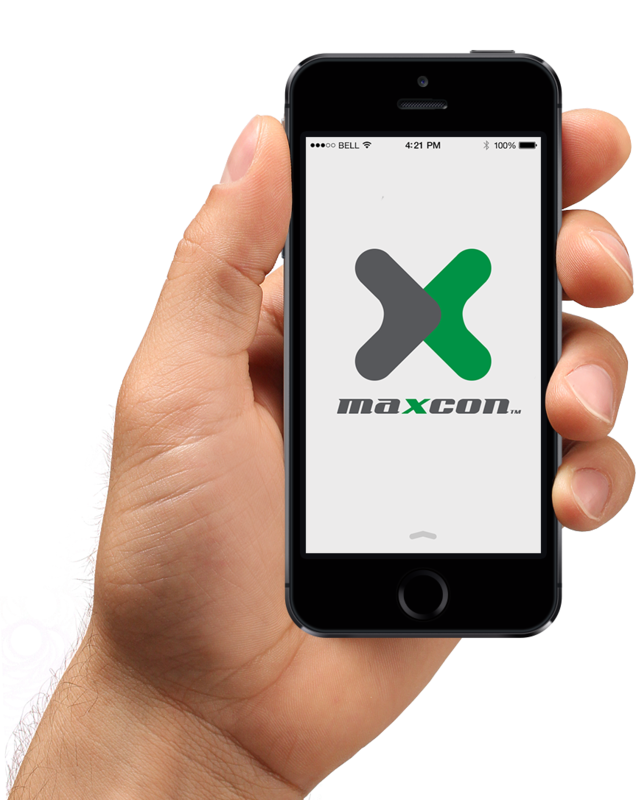 Here at MaxCon Software one of our driving forces is creating software that’s intuitive and easy to use. We also offer unlimited training and support for free, if your team does need a helping hand learning the system. Whatever software you choose, make sure it’s something your team can learn and stick to. What do you expect from roofing software? Beyond understanding your needs, it’s important to have a clear understanding of exactly what you expect from your software. From CRM, to Project Management and in-field Estimating, it’s important that you know exactly what’s going to make software a win for you and your team. 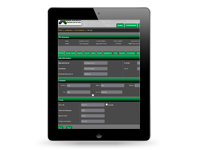 How will a roofing software support your systems and processes? If you are converting over from paper, or leaving another software system and converting to something that works better, make sure your software supports the systems and processes you have in place. For many contractors, who might not have defined systems and processes, software is great. Platforms like MaxCon Pro and Pro Elite are designed to make it easier and more profitable to run a roofing company by making it easy to stick to simple systems and processes. How important is training and support? When buying software it’s important to understand how much training and support you think your team will need. Every software company has a different approach to this and it’s critical to make sure you choose software that is easy to train. From knowledge bases, to free, live phone training, make sure to choose a software company that not only produces a great product, but works with your team to make sure everyone is getting the full value from the software. Can you create the reports you need? For many contractors, reporting is a big deal. Make sure the software you buy includes the reporting features you need, and that they are simple to train and easy for your team to use out in the field. Is it important for you to be mobile? Cloud based software is a critical tool for many contractors. With all of your data right at your fingertips, now you never have to worry about stacks of papers, lost order forms, or clutter ever again. 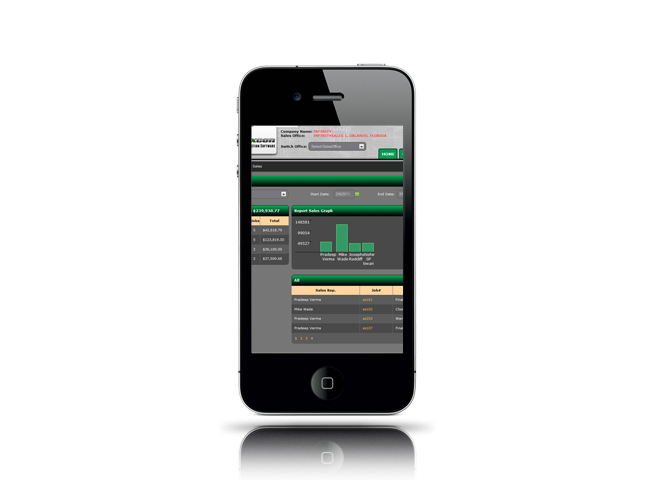 Plus, being mobile allows contractors to manage their business from a remote location without missing a beat. Go on vacation with the family and still keep tabs on your business. How important is financial integration? The ability to integrate with financial and bookkeeping systems is makes running a roofing business easier and more profitable. 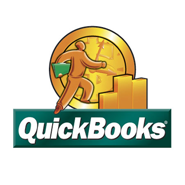 MaxCon Software integrates directly with Quick Books. This eliminates double entry and ensures that you are always right up to date with the financial data you need to run a successful business. How important is team communication? One of the main reasons many contractors invest in software is to get their whole team on the same page and improve communication. From salespeople, and project managers, to owners and back office support, roofing software helps streamline communication and keep everyone on the same page. This saves time, money and headaches and allows your team to work more efficiently and effectively together. What does your team think about using construction technology? For many contractors it’s important they invest in software that their team members can learn to use easily, without a whole lot of headaches. Showing your team the benefits of using software and getting them to buy into the new system is key to your success. Show your team how software makes their job easier and they will get behind your decision to convert to technology. 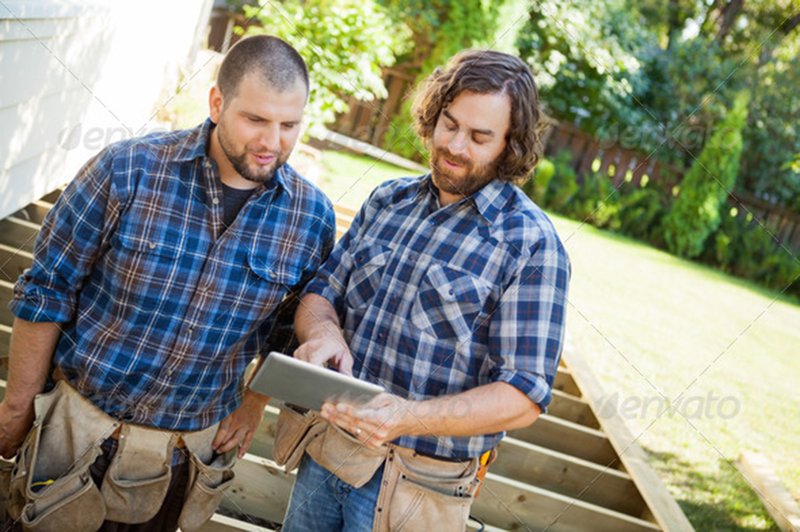 Bottom line, if you ask the right questions when buying roofing software, not only will your technology serve you and your team better, but it will be a great investment in the long-term success of your roofing company. CLICK HERE: TAKE APART OF THE REVOLUTION AND SEE A DEMO OF OUR INDUSTRY LEADING SOFTWARE.